For overseas callers, Canada's country code is 1. Revelstoke is on Pacific Time (GMT -8:00). 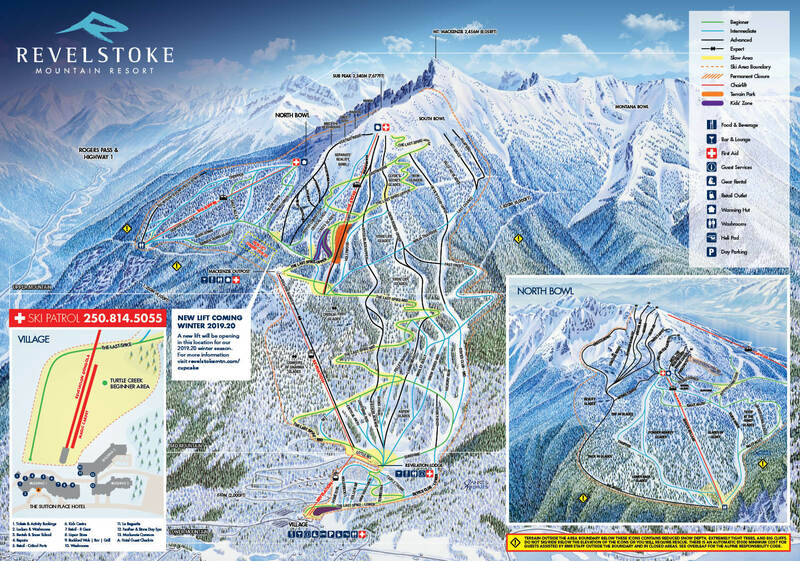 Fill out our online inquiry form for groups of 20+ people looking to ski at Revelstoke Mountain Resort. Start planning your special day and get in touch with our catering & special events department. Visit our employment page to view available positions and submit your application.